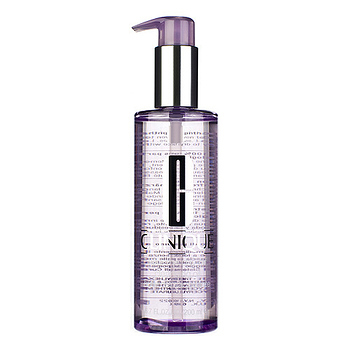 Delicate oil cleanser immediately dissolves even tenacious makeup. Glides on, rinses off cleanly, taking with it all makeup, oil, impurities. Leaves skin soft and comfortable, free of residue.